Arsenal super-fan Piers Morgan believes the Gunners won’t miss the services of Aaron Ramsey once he leaves for Juventus at the end of the season. The Wales international has already agreed to join the Bianconeri on a pre-contract agreement with his existing deal with the Gunners due to expire at the end of the campaign. Arsenal legend David Seaman has been left fuming with the Gunners’ decision to run down the contract of Aaron Ramsey. The Wales international had initially been tipped to sign a contract extension with the Gunners before the club’s hierarchy decided to rescind the offer on the table in September. 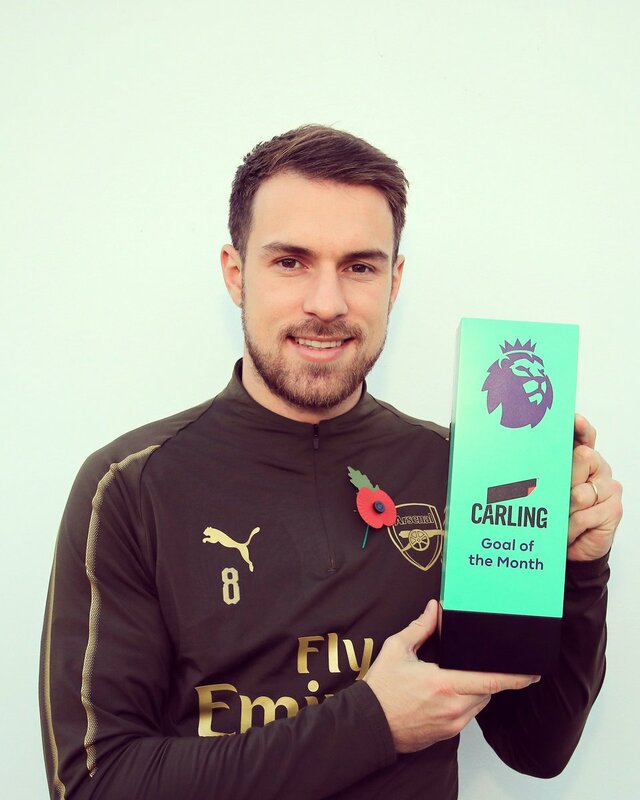 Thereafter, there were suggestions that the Gunners could cash in on the Welshman’s services at the turn of the year but that was, however, not the case which left Ramsey with the option of agreeing a pre-contract with Juventus. 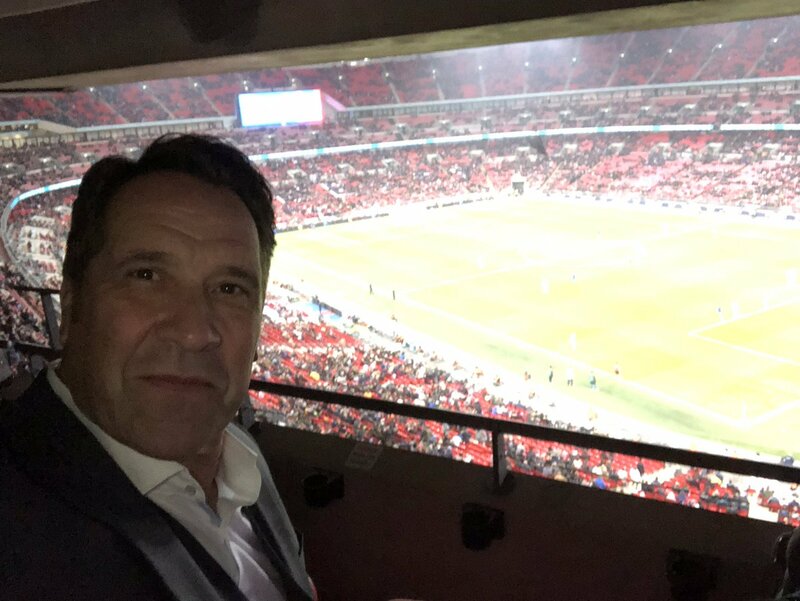 Speaking to TalkSPORT, Seaman has said that he has been unimpressed with the Gunners’ decision of letting Ramsey leave on a Bosman when his contract expires in the summer. 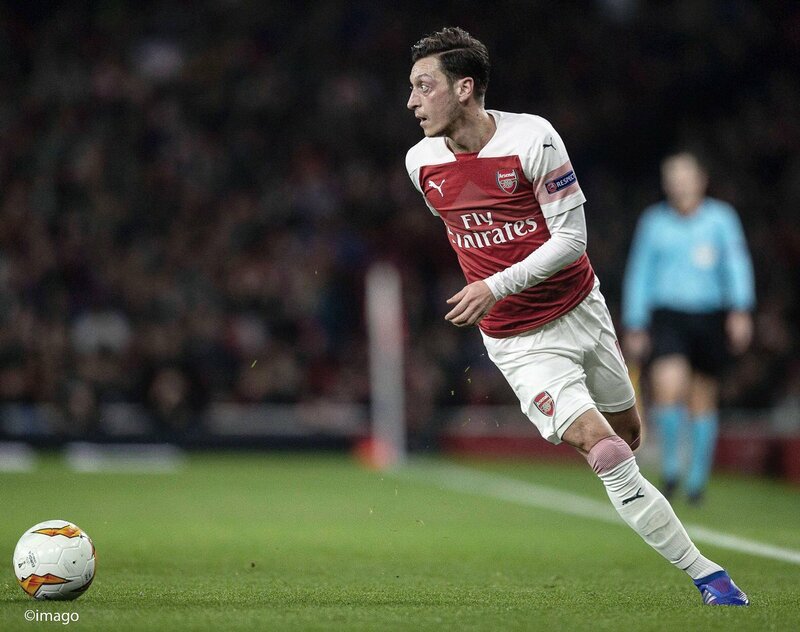 Manchester United legend Gary Neville believes manager Unai Emery is aiming to change the mentality at Arsenal by parting ways with the likes of Mesut Ozil and Aaron Ramsey at the end of the season. Ramsey is widely expected to leave the Gunners on a free when his contract expires in the summer but he could be joined by Ozil, who has dropped down the pecking order under the Spanish tactician. 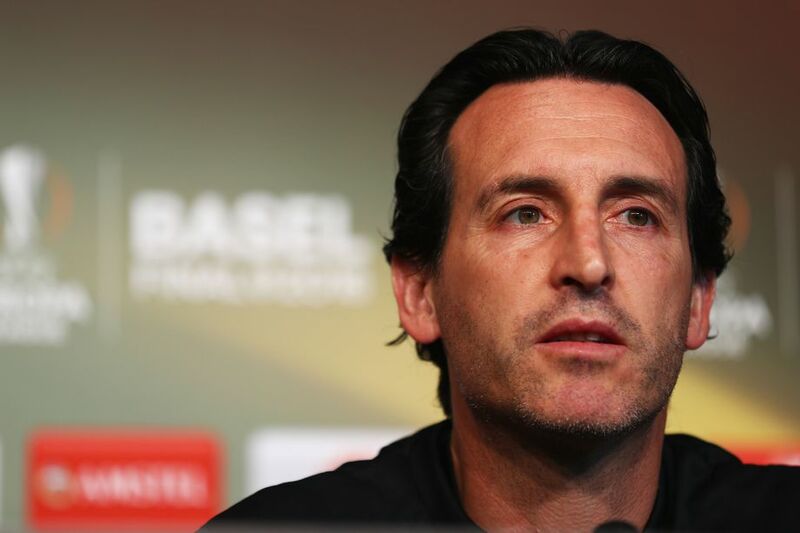 In a report covered by The Mail, the former United right-back highlighted that Emery needs at least four to five transfer windows to sort out the mess at the north London side. He added that the Spaniard wants players, who can transform the club to the next level and the likes of Ozil and Ramsey may not fit into the scheme of things. 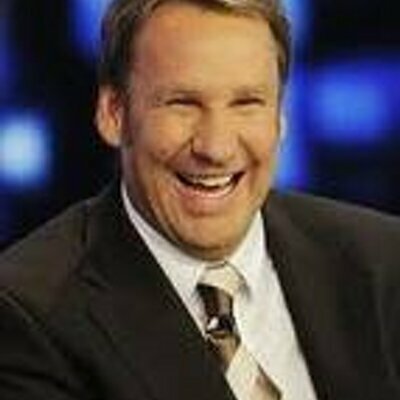 Arsenal legend-turned-pundit Paul Merson has slammed the Gunners for criminally handling the contract situation of Aaron Ramsey. The Wales international currently has six months remaining on his deal with the Gunners and he has also been told that an extension won’t be happening beyond the summer. 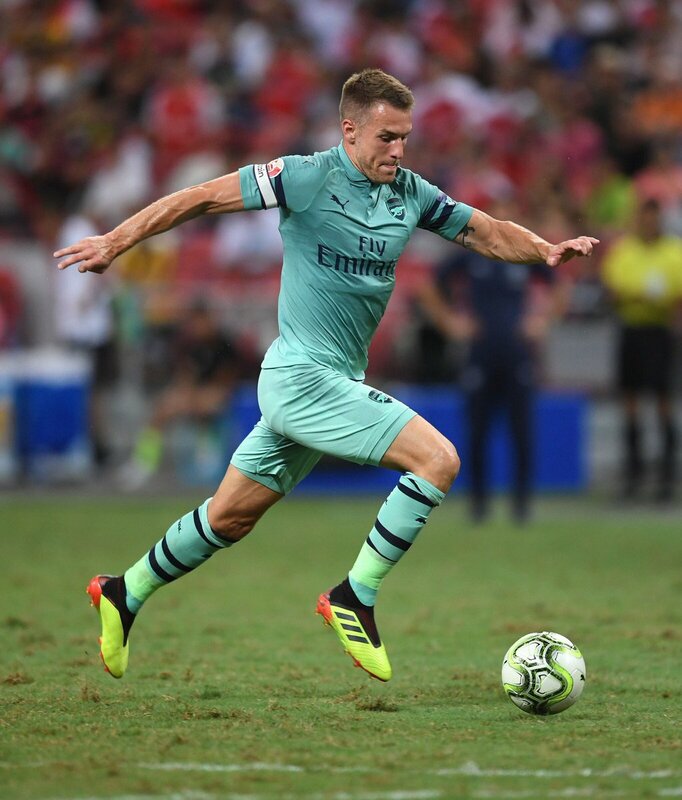 Speaking to Sky Sports, Merson termed the Gunners’ decision as ‘stupid’ and indicated that they should not let a player of Ramsey’s calibre leave the Emirates. He added that the Welshman provides heaps of Premier League experience and replacing him would require more finances while the new recruit will need time to adjust. Arsenal midfielder Aaron Ramsey has been deemed to have reached a verbal agreement to join Inter Milan when the current season comes to a close. The Wales international has just seven months remaining on his existing deal with the Gunners and a probable renewal seems highly unlikely with the negotiations reaching a complete breakdown earlier in the campaign. According to La Repubblica, the Nerazzurri are understood to have agreed personal terms with the former Cardiff City graduate which would witness him join the club at the end of the season. However, it is added that manager Luciano Spalletti would prefer working with the midfielder as early as the winter transfer window and this may tempt the Nerazzurri to agree on a cut-price deal with the Gunners at the turn of the year. After Aaron Ramsey put on another sparkling show in the recent London derby against the Spurs, the supporters are starting to raise their voice to the Gunners hierarchy for the playmaker to be awarded an extension. 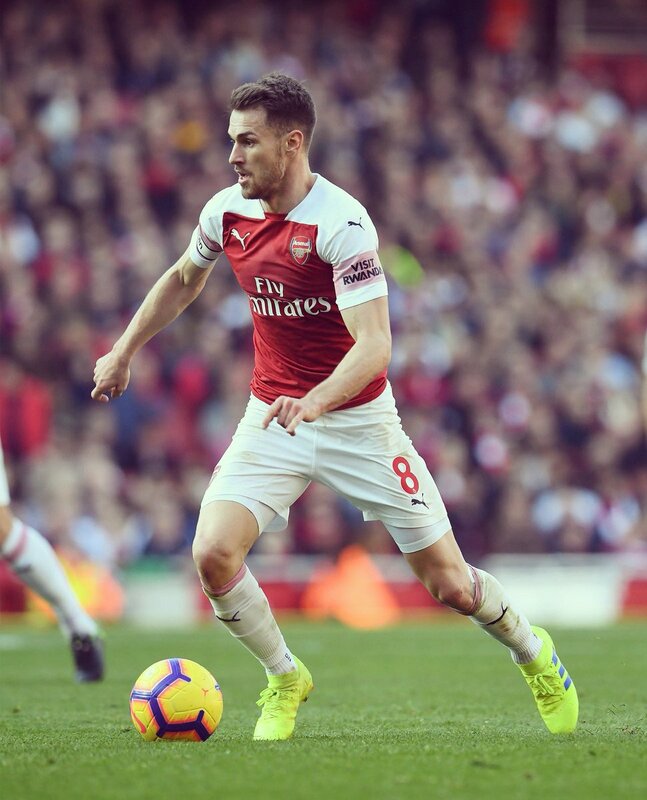 Ramsey who had landed at the Emirates a decade back has proven to be a good buy for Arsenal over the years as he has made many vital contributions and has helped the team win games, but his time in North London now seems to be up as Arsenal is believed to be in no mood to award him an extension, something the supporters are not very happy about. Arsenal’s head of football Raul Sanllehi has indicated that the club had thoroughly analysed the contract situation of Aaron Ramsey before coming to their decision. The Wales international saw an offer rescinded from the hierarchy earlier in the season and reports have since suggested that the midfielder will leave on a Bosman when the campaign comes to a close. 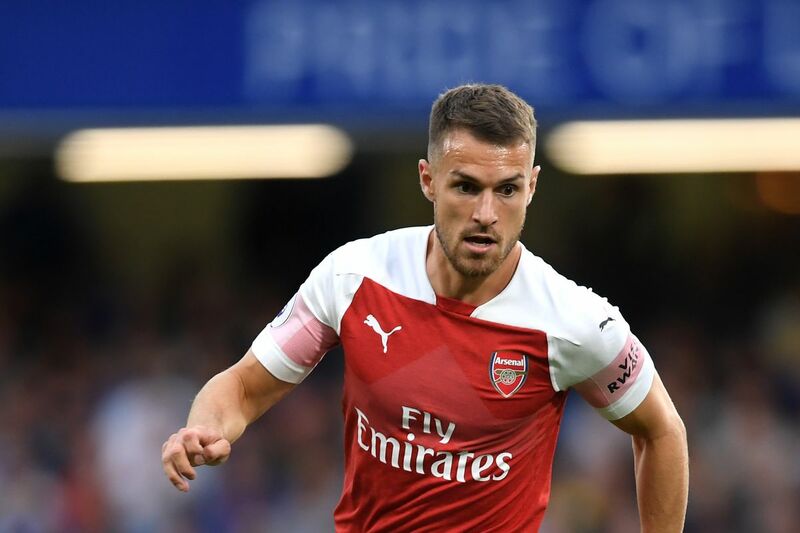 Arsenal legend-turned-pundit Paul Merson believes Liverpool should make an approach for Aaron Ramsey in January in order to close the gap on Manchester City in the title pursuit. The Wales international has just eight months remaining on his existing contract with Arsenal and reports have already indicated that the club are not interested in discussing a renewal for him. Craig Bellamy is of the opinion that Arsenal have already lost the services of Aaron Ramsey, who came up with a brilliant goal during the weekend against Fulham. Ramsey is out of contract at the end of the campaign and Arsenal recently pulled off negotiations due to differences in terms of wages. Ramsey is also open to the possibility of an Arsenal exit, as he believes that he has achieved everything with the Gunners – according to Craig Bellamy. The former West Ham and Manchester City striker was a teammate for Ramsey at international level and play with him during the London 2012 Olympics for Team GB. Bellamy is of the opinion that Ramsey will have no shortage of offers if he decides to leave Arsenal at the end of the campaign. The midfielder was already subject to interest from the likes of Manchester City and Barcelona in the past. 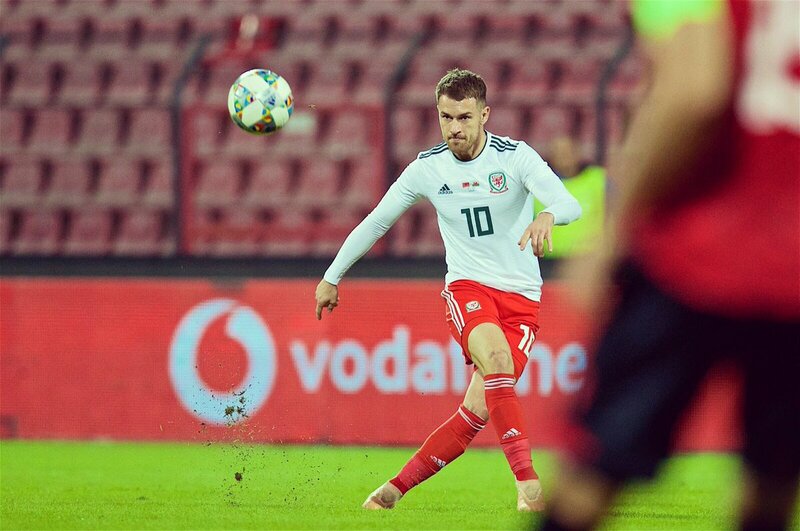 Ramsey is expected to be subjected to intense transfer speculation come January, according to Bellamy. After having spent more than a decade at Arsenal, Ramsey also believes that it is time for a change. After joining Arsenal from Cardiff back in 2008, Ramsey has made more than 240 appearances for the club. His best season with the gunners was during the 2013-14 campaign when he came up with 16 goals in just 34 league games. Arsenal manager Unai Emery has revealed that midfielder Aaron Ramsey has personally asked to be substituted during the backend of the Premier League clash against Newcastle United. The north London club secured their third-straight league win after outclassing the Magpies by a 2-1 score but Ramsey could not last the whole game as he was subbed in the 80th minute.